Launched on iOS 9 on September 16, 2015, Apple News was initially available to users in the United States before being rolled out to the UK and other territories including Australia. In 2016, Apple News was upgraded with new branding and invited publishers to their program so that more unique stories could be syndicated to Apple users. Film Industry Network’s entertainment, film, and music news as well as original features can now be found on Apple News along with other publishers such as The New York Times, Vanity Fair and ESPN. Each article is syndicated directly from the Film Industry Network news platform where iOS users with Apple News pre-installed on their device can access and archive Film Industry Network’s articles. 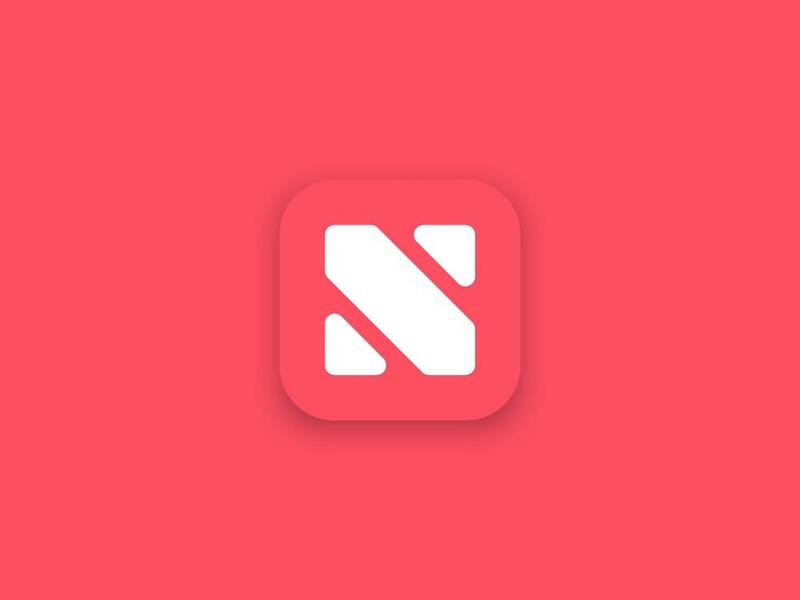 The Apple News app is syndicated to over 70 million devices worldwide and provides readers with a high quality, native reading experience, allowing them to browse top publications and make a selection of their favorite articles.